Our Mission: To enable the ease of purchase of Quality Textiles & Haberdashery for Craft, Sewing & Drama Groups and Home Dressmakers. Excelling in Customer Service! 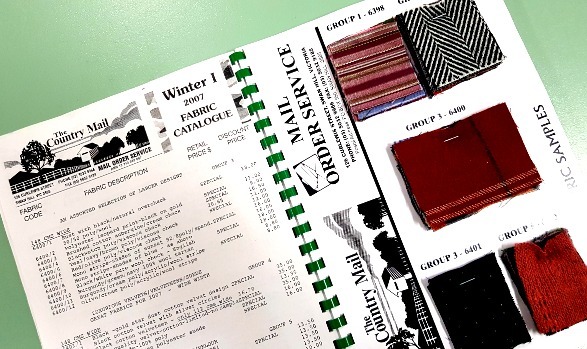 In 1989, a lack of availability of better quality dress fabrics in country areas was addressed by starting a Mail Order Service, called The Country Mail. To advertise our fabrics, we released a catalogue with actual fabric samples included. Almost every fabric in our catalogue was advertised through a 6 x 5 cm sample – stapled in swatches to Sample Cards, inserted into a spiral bound price list – for our customers to see and feel, as though they were in fabric shop. A catalogue was released 3 times per season. This Mail Order Service soon extended right throughout Australia and to one of our close neighbours – New Zealand. We found that not only country-living people were glad to access our quality fabric selection, but many city-dwellers also, took advantage of our fast delivery service, and lower prices on fabrics. Still today – 29 years along the way – more than ever we are here to provide a service to our customers. Today we all look to the Internet for purchasing which enables a far bigger selection than a sample catalogue. While we have included the gsm of most fabrics within the description to enable the discerning seamstress to visual the weight of the fabric pictured, we are happy to supply samples of fabrics on our website that you wish to feel for quality confirmation before purchase at no charge! Going back to the progress of The Country Mail, between 1989 and 2003 we had continual support from our customers who would like to sew at home, or employ a dressmaker to create their own individual garments. 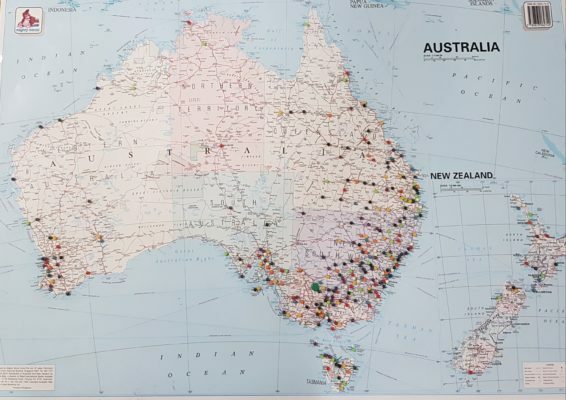 However around 2003, there was an influx of a great variety of low priced garments in the Australian market place, and our customers did not need to use The Country Mail fabric mail order service – our customers could get what they needed without having to sew! In 2004 we had an enquiry from a Sydney based Sewing Teacher – the quality fabrics in our catalogues were great, but she would find it so much more convenient if she could source some basic quality fabrics for teaching her students – calico, drill, homespun. Hence a new phase of supply was initiated. To be able to supply a nice finish of these cheaper fabrics – fabrics that are easy and fun to sew with, we searched for an overseas supplier until we found what we needed. Our range of basic fabric types – cotton poplin, cotton homespun, cotton drill, and more – are always selected for quality. Importing direct means that we can ensure a quality product at a lower price. We built up a great selection of over 20 plain colours across the three main qualities – all standardised to Pantone Shades – brights, lights and darks. Then we designed some interesting patterns to match back to our plain cotton drills, and included spots and stripes to match back to our cotton poplin plains. We are now at the point of designing new and interesting cotton poplin prints. The quality, price and service in procuring these craft fabrics was a great plus for sewing and craft groups and this also has expanded over the years, enabling a vast variety of fabric selection. We then updated our business trading name to Textiles Direct – which depicts exactly what we do – we supply Textiles, Direct to you – via a great, timely service. Haberdashery also – often hard to get exactly what you need – has and always will be an addition to our service. Here, again, the emphasis is on quality and we offer a 15% discount off Normal Selling Price or RRP. Freight Charge is Nil for orders over $53.00. We are now also supplying some exciting and fun machines – Scan’n’Cut Printers and Embellishing/Felting machines. There is so much available today to give our sewing and craft projects – that creative outlet which we all need – a brilliantly professional finish, with great ease. 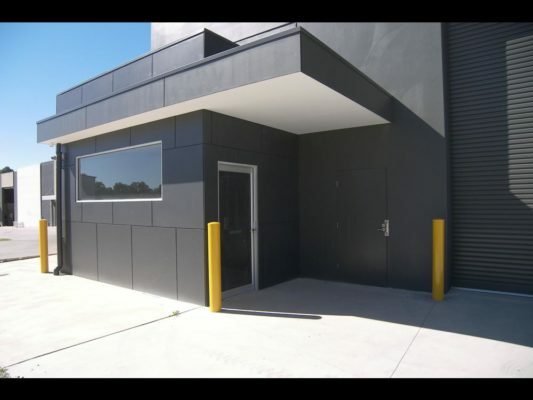 December 2017 – Textiles Direct is re-locating from Swan Hill – Northern Victoria to Bendigo – Central Victoria. This move should ensure and underpin one of our most important features – Service! With the launch of our new website in 2017/18, we are finishing the cycle with the re-introduction of beautiful dress fabrics. Many people today are returning to creating their own designer style clothing at a lower price, and enjoying that little luxury of creative time out at the sewing table. We are beginning to source our fabrics from some of the great design manufacturers of Europe, and we know our customers will love the availability of these absolutely exquisite fabrics – right here in Australia. The launch of our European range is planned for March 2018. For Quality Craft Fabrics, for a Great Haberdashery Range, for Quality Dress Fabrics – Textiles Direct is your One Stop Shop! Happy Sewing! We hope every project yields fantastic results! From the Customer Service Team at Textiles Direct.